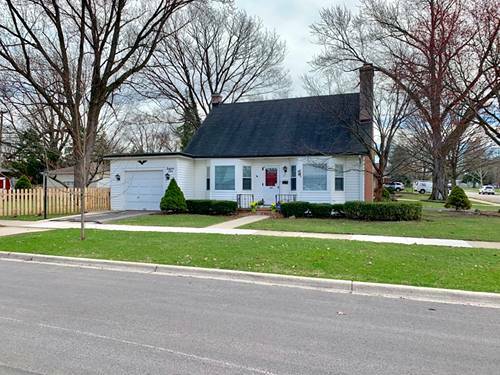 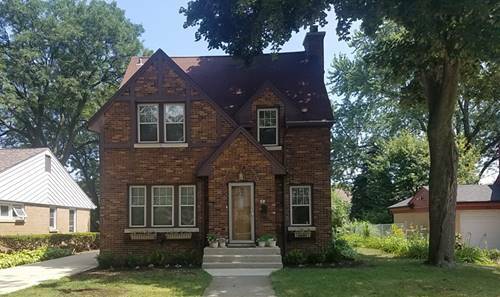 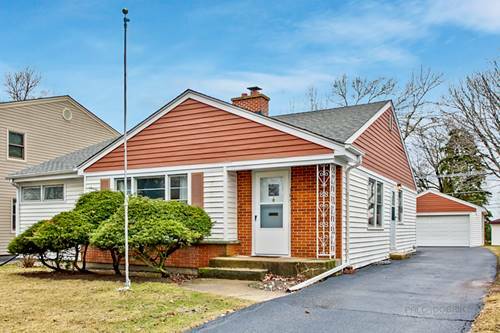 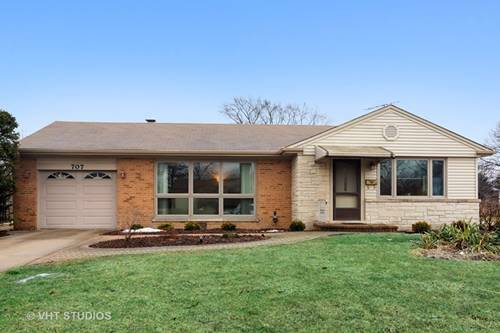 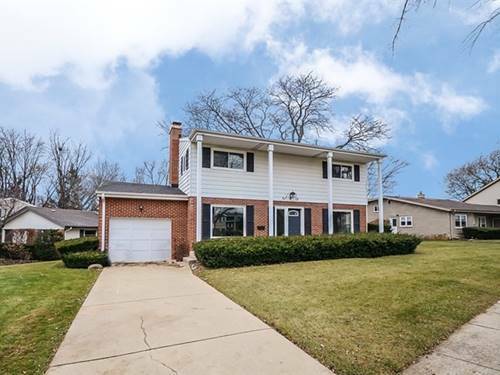 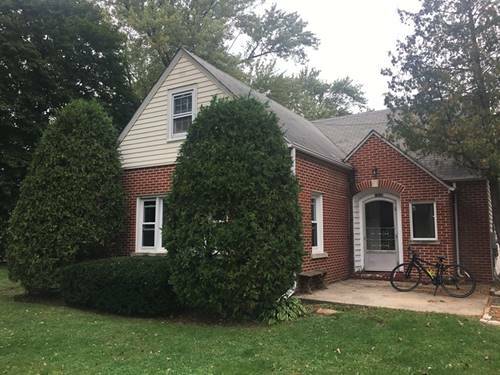 Gorgeous Rehab Awaiting New Owners, Beautiful Kitchen With 42" Cabinets, Quartz Counters, Stainless Appliances, All New Baths, Hardwood Floors Thru Out, Nothing To Do But Move Right In, Great Schools, Close To Everything, Come See Today! ! 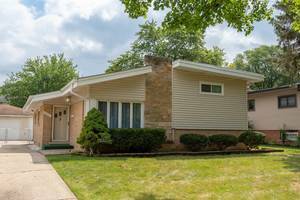 For more information about 110 S We Go, Mount Prospect, IL 60056 contact Urban Real Estate.